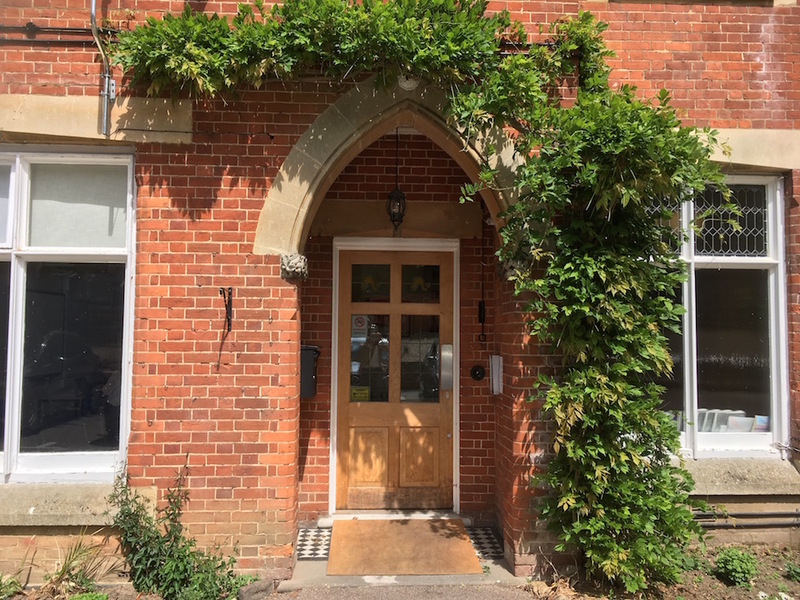 Hilden Grange is a friendly, co-educational prep school for children aged between 3 – 13 years old (the split is roughly 40/60 girls and boys) on the northern fringe of Tonbridge. This is a real Dr Who’s Tardis of a school – appearing to be a smart urban period house (admittedly a rather large one) when you see it from the road at the front but step through the original buiding and look out the back and what opens up is a surprisingly spacious panoramic view of the 16 acres of grounds and new buildings bustling with busy school life. 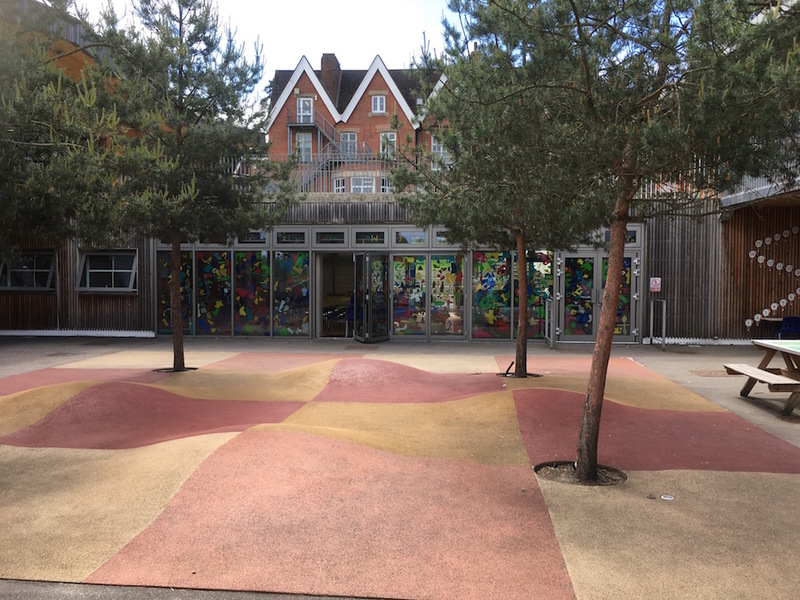 A recent development project has transformed the school and created a new spacious modern building that consists of new play areas, new teaching spaces for Nursery and Reception and Years 1-5 and new facilities including Science Labs, an Art and Design area, a Library and a dining hall. The existing school hall has been retained as a dedicated sports facility. Despite the town setting there’s plenty of outside space and sports fields and lots of opportunities for sporty kids. In fact, the school has built up a good reputation for sporting success – for example Hilden Grange has just had record success at the Kent IAPS Athletics Championships, winning 17 medals, including eight golds. Ten boys qualified for the National Finals in a total of twelve events, which was a higher total than any other school in Kent. Although standards are high, the ethos is very much on participation and enjoyment of sport, with all children given the opportunity to represent their school in a very full fixtures list. All successes are celebrated equally, with plaques celebrating unbeaten seasons for the D teams sharing pride of place alongside the A teams. 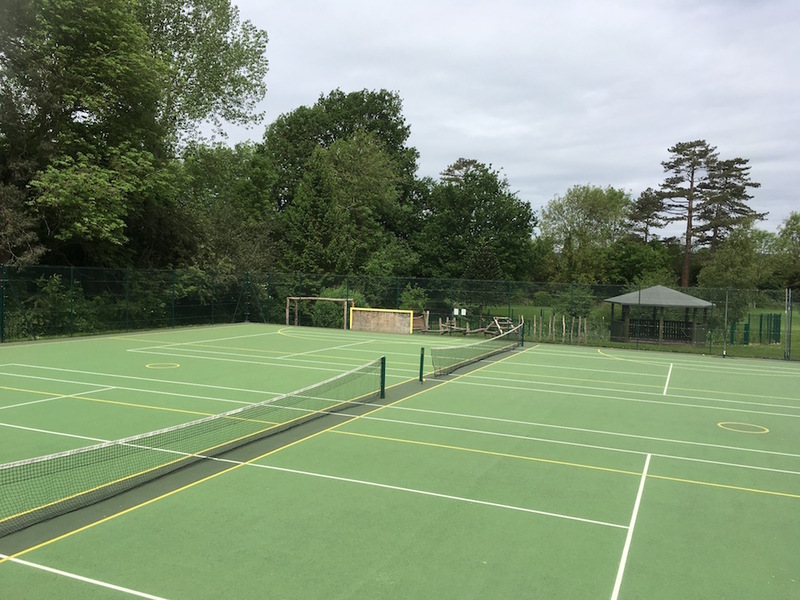 The school has recently signed a long term agreement to use 6 acres of land owned by Tonbridge School, bringing the total of outside space to over 16 acres of outside space and sports fields – pretty impressive for a town-based prep. With specialist Art teachers, and the new Design and Technology area to complement the existing Art room, this is an increasingly strong subject for the school. 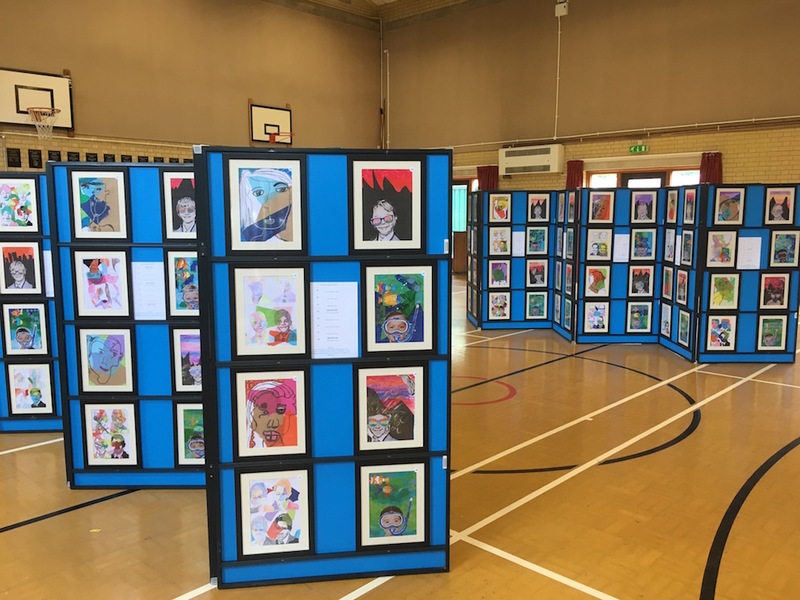 When I visited, there was an art exhibition of some of the pupil’s work taking place in the school hall and they all rushed in to see their masterpieces, (pictured above). Music is particularly popular here – with around half of all pupils learning an instrument – which is a pretty impressive proportion. Many take part in groups including Big Band, Junior Strings and Wind Group. It’s as much part of the boy’s culture as girls in this school, which is always refreshing to see, of the 90-strong choir (I said music was popular) many are boys. 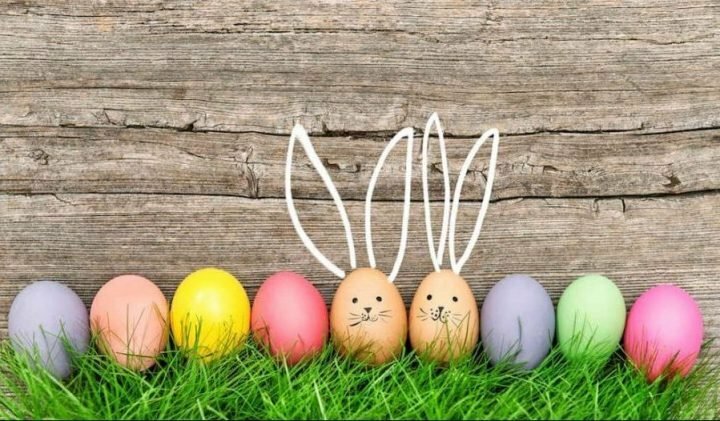 As for Drama – there’s a big production that takes place every year in Tonbridge School’s E.M. Forster Theatre, in which children get involved from Y4 upwards. 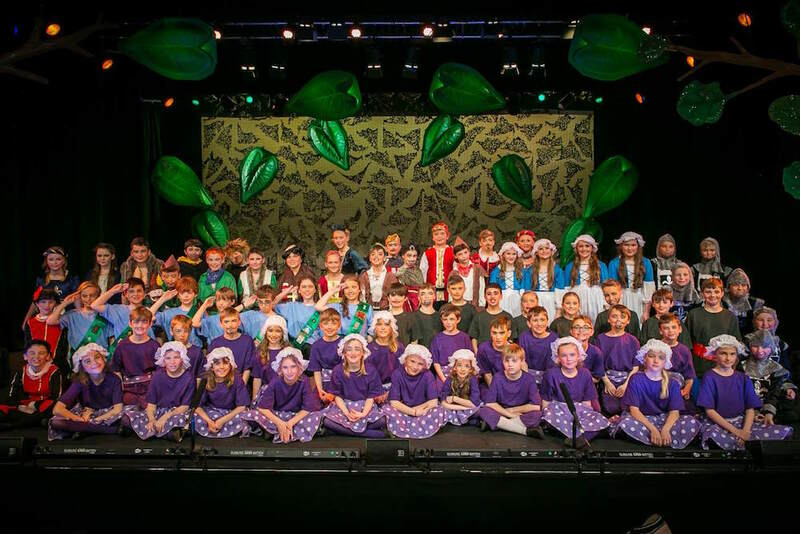 This year’s show was ‘Robin and the Sherwood Hoodies’, and featured 70 children from years 4 – 8, with a further 12 playing an important roles in the backstage crew. True to the specialist subject ethos of the school, the same Head of Drama teaches every child from Nursery upwards, getting to know them, building on their confidence and skills. Outside of school hours, children enjoy a decent range of after school clubs, from ballet to gardening, chess to fencing. Little ones are very well catered for at this school. There is a separate Head of Early Years and Head of Pre-Prep (with Mr Withers being Head of the whole school). Children are taught in small classes by their own class teacher in vibrant welcoming rooms. 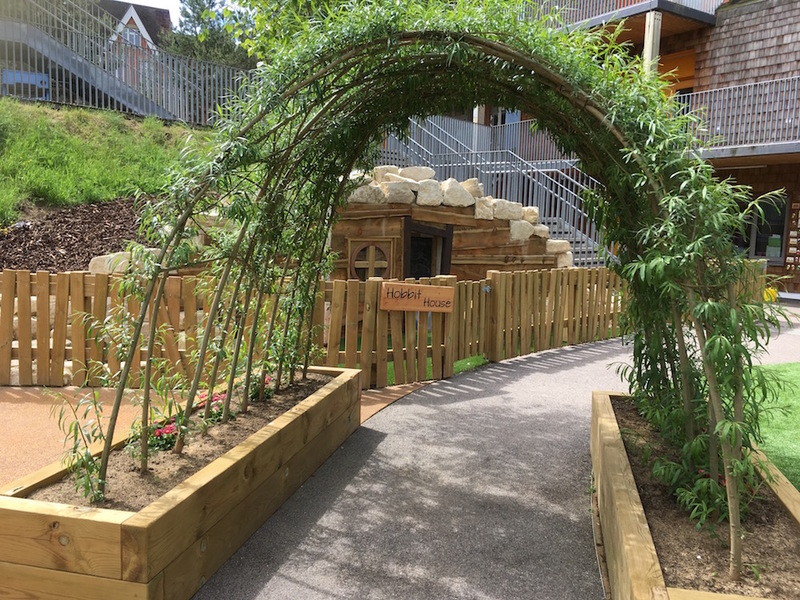 But the stand out feature here is their brand new Early Years Foundation Stage Outdoor Learning Area that the school is understandably proud of. 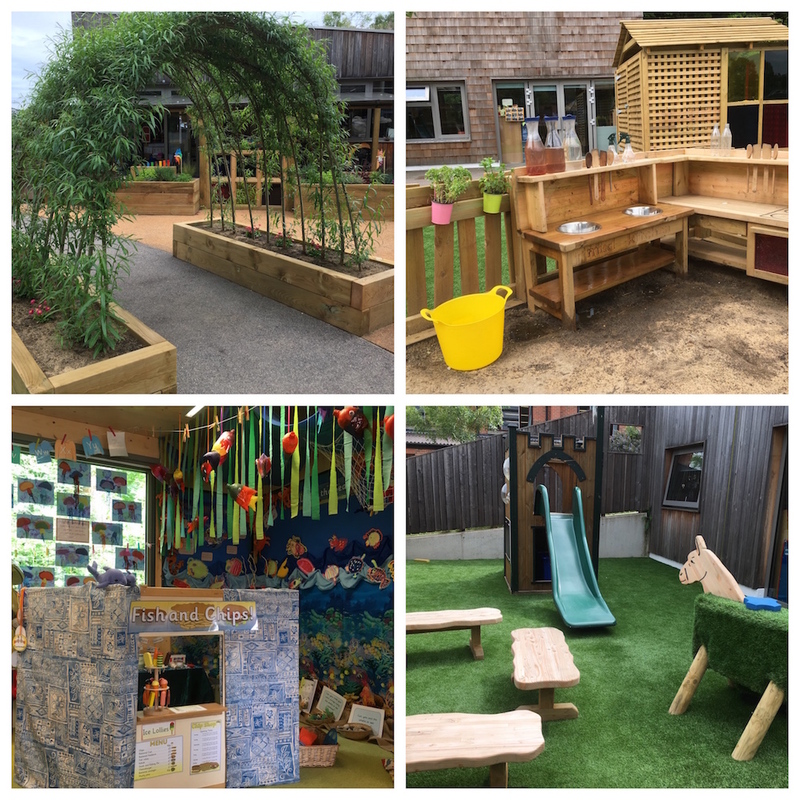 It’s the best I’ve seen to date – the ethos is very much that outdoor leaning is a vital, integral part of the curriculum for the Early Years. Some boys are building with blocks, a mixed group are telling stories in the Hobbit House, some are whizzing round the little lanes (under green archways) on scooters, others are playing with the incredible water feature (complete with an interactive waterwall…) One little boy is mixing ‘potions’ in the outdoor kitchen/laboratory. It’s a bit of a magical kingdom. Most of the younger children’s lessons move around the newer more modern buildings. The older children (Y6-8) are based in the older original building in Form Rooms (moving around the school for their specialist subjects). Academic results: I don’t get the impression that this is a pushy school but more about getting pupils to fulfil their full potential, whatever that might be. However it does maintain high expectations academically – and sees results. On the one hand learning support is strong and all abilities are welcome here, at the same time, generally over 90% of those that take the Kent Test are selected for Grammar schools. Pupils have gained 135 scholarships in the past 10 years and generally over 90 usually achieve A/B grades at Common Entrance exams. This year (2017) was a record breaking year for scholarships with a total of 24 awards won across the board, in academics, music, drama, art and sport. Academic scholarships were won to Tonbridge, Sevenoaks, Walthamstow Hall, Sutton Valence and Bethany. At 11, awards were won to Sutton Valence, Radnor House, Burgess Hill, Mayfield and Beechwood. 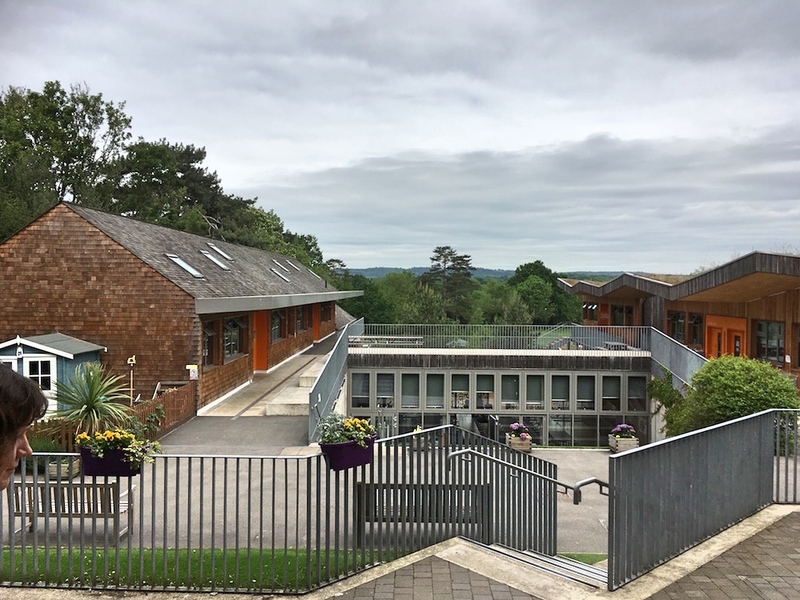 ISI report: The school was inspected by the Independent Schools Inspectorate (ISI) in October 2013 and the ‘excellent rating’ was applied to every section – read the report here. 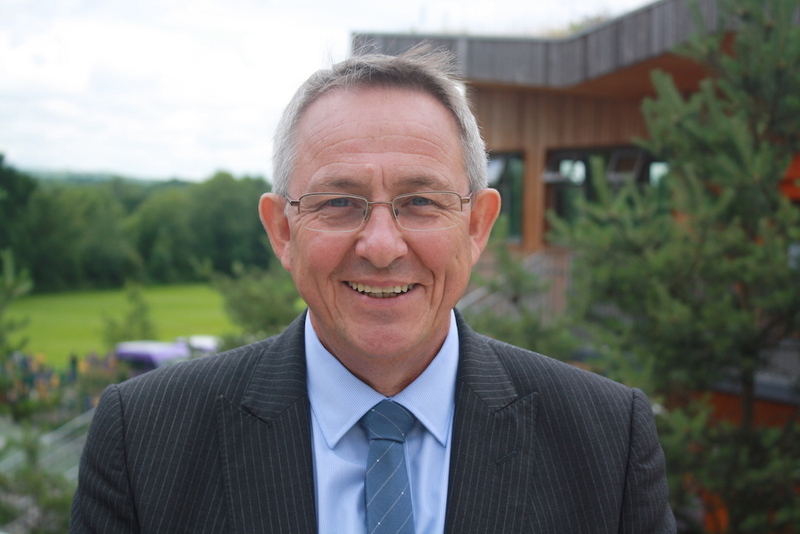 With over 32 years in the school under his belt (almost 15 in the top job), John Withers is clearly an experienced, capable Head. And he strikes me as a very kind and caring too – what’s more there’s no sense of someone that has got too comfortable or dusty in the role. 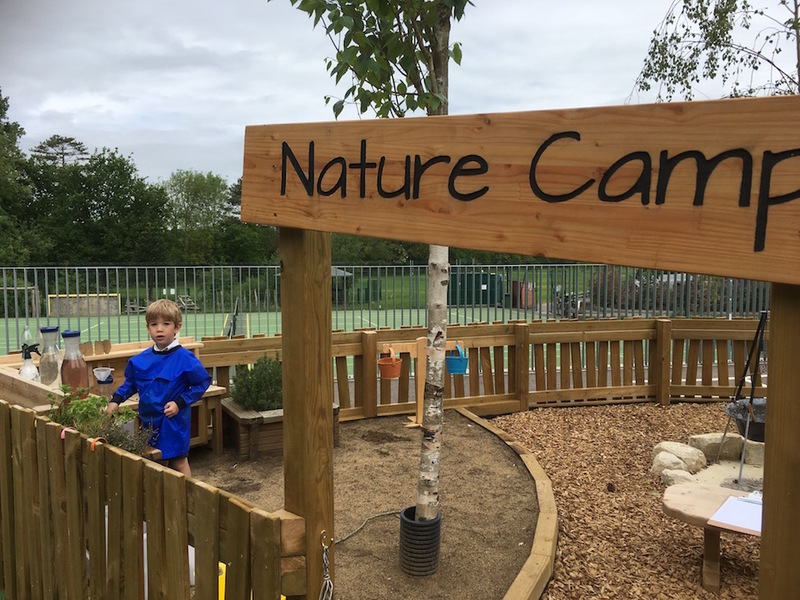 He’s energetic, knowledgeable and has just seen the school through big changes with the new building developments – proving he is switched on rather than staid. He’s certainly the only Head so far that has clearly researched me almost as much as I’ve researched the school! He knew which local school I’d attended (several *cough* years ago) and had bothered to look around the Muddy website – both real plus points in my book. He was genuinely interested to know where I’m hoping to get my kids into for Secondary School and even kindly offered to have a further chat with me after my tour of the school if I would like any further advice. 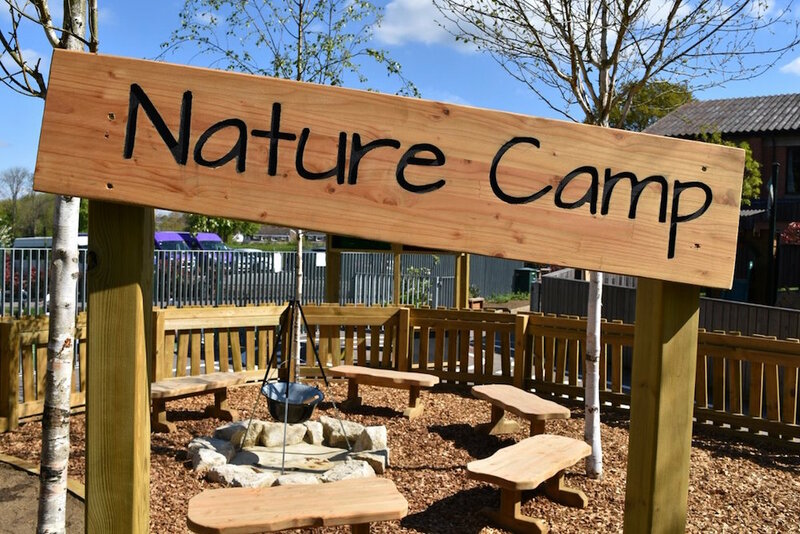 What makes this school special is that from Y3 every subject is taught by specialist teachers meaning that from as young as 7 the pupils need to move around the school from lesson to lesson. I’m trying to imagine how my kids would have managed this (think organisational and navigational skills of a gnat) but I’m reassured this is a concept which pupils are gradually introduced to in Y2 – so the kids are fully supported during this process. And I’m starting to wonder if maybe my two might have been a whole lot better at personal management if they’d had this kind of responsibility at this earlier age. This, says Mr Withers, keeps children interested and engaged and means you fill your school with teachers who are truly strong in each specialist area and are passionate about that subject. As a parent whose kids have always been taught by one form teacher for almost every subject (whether they’re inspirational in that specialist subject or not) I can honestly say my kids would love this. It’s certainly a USP for Hilden Grange as they are the only school in the area offering this that I’ve come across. Good for: Anyone that wants the convenience of a town-based school, but without compromising on the sports and facilities. This school has a pretty impressive track record but remains refreshingly unpretentious – and is a little less formal than some schools. 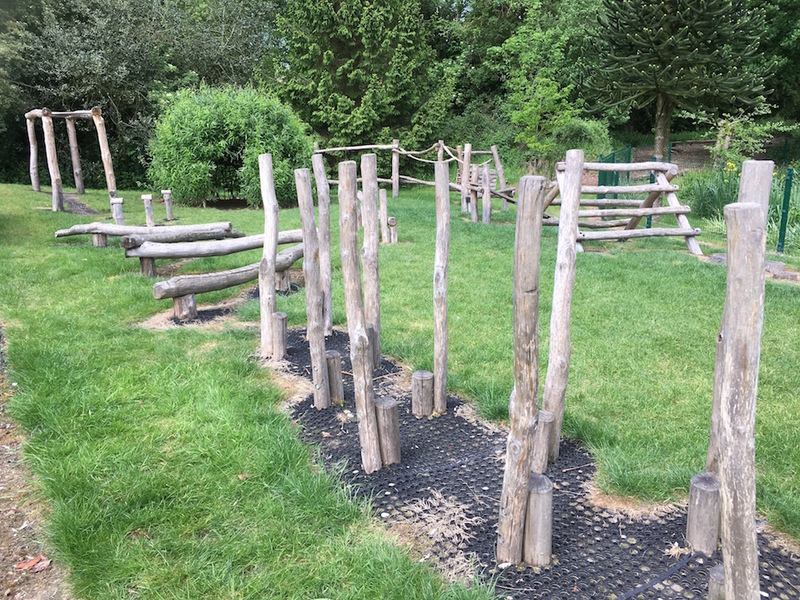 A good choice if you’ve got little ones that love to learn outdoors – it’s not wild bush craft exactly but it is a great structured external play area. 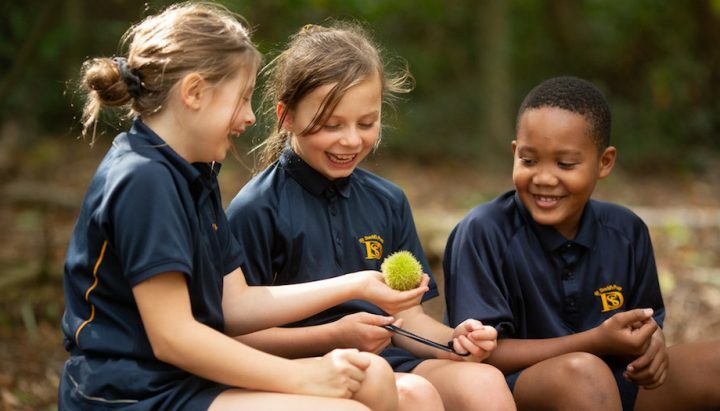 Hilden Grange brings the tradition of prep school into the modern era and would suit any child that’s prepared to have a go and a parent that wants a down-to-earth, family-focused education for their child. Not for: Anyone who wants old school tradition and ceremony – this school has a history of its own but is definitely about looking to the future. 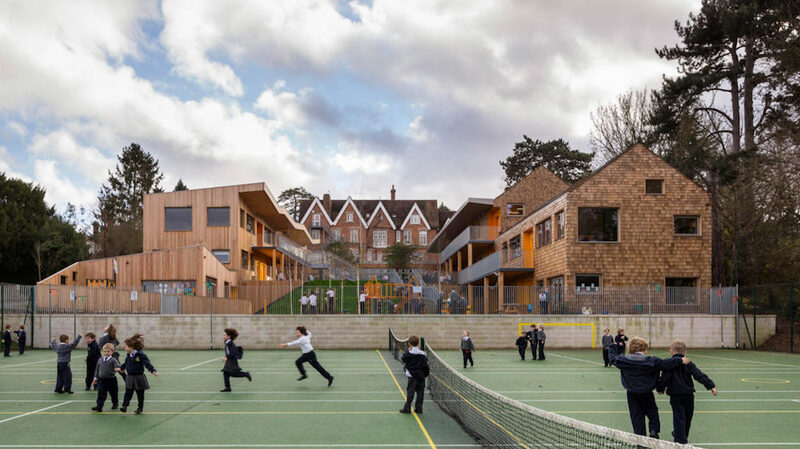 And not for anyone who wants acres of rolling hills as far as the eye can see, while the school has done well to obtain as much outdoor space and sports facilities as it does, it is not a rural setting. Dare to disagree?! Don’t take my word for it! Have a look for yourself at the Prep School Open Morning, on Sat 7 Oct. For more info and to book, click here.